Nuclear medicine is a medical speciality that uses radioactive materials for diagnostic and therapeutic purposes. The various techniques have made inroads into several other medical and surgical specialities. 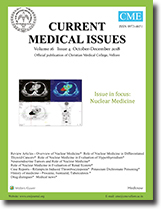 This article aims to provide an overview of the various diagnostic and therapeutic techniques available in the nuclear medicine armamentarium. There has been a rising trend in the incidence of differentiated thyroid cancers. Diagnostic and therapeutic modalities using Radioiodine are employed in these conditions. 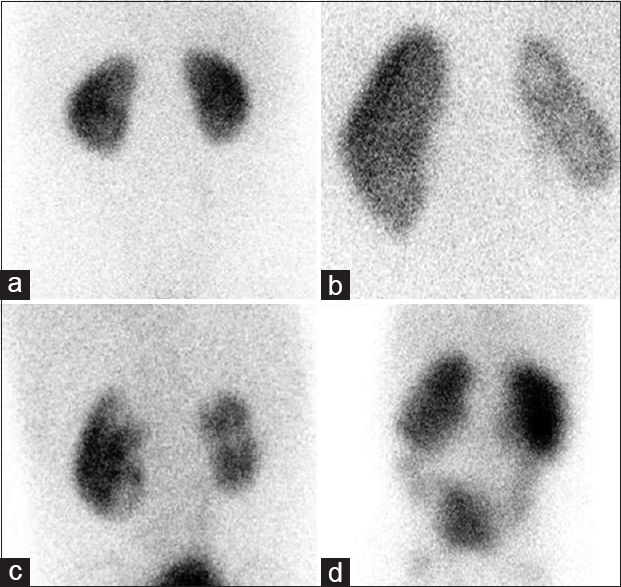 This article aims to provide an overview of the types, staging, evaluation, treatment and follow up of thyroid cancers with focus on the nuclear medicine techniques. Excessive production of thyroid hormones from the thyroid gland leads to hyperthyroidism. The role of radioiodine uptake study has been well established in the evaluation of hyperthyroidism. 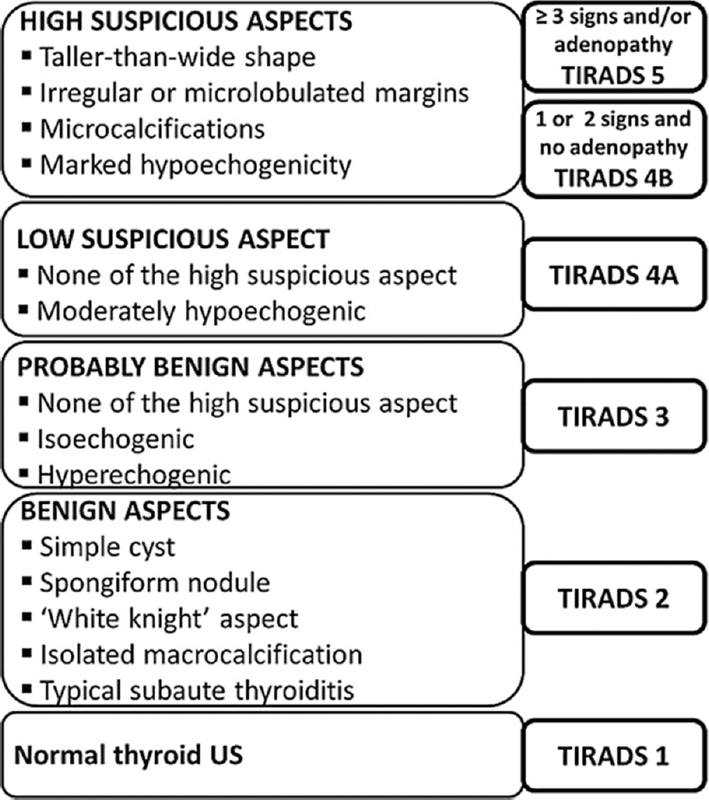 This article aims to delineate the nuances involved in the diagnosis and treatment of hyperthyroidism using radioiodine. Neuroendocrine tumours are a heterogenous group of tumours. They arise from the neuroendocrine cells and can occur in several organs including lung and GIT. This article aims to provide an overview of the nuclear medicine techniques that can be used for diagnosis and treatment of these tumours. The aim of this article is to highlight the importance of Nuclear Medicine imaging in the diagnosis and management of common renal conditions. Nuclear Medicine procedures provide useful information on renal blood flow and individual kidney functions and drainage. The advantages of these procedures are that there is low radiation burden, no sedation or no special pre-procedural preparations are required and are easy to perform and interpret. It is a valuable asset in the imaging of renal system in both adults and children. Renal radiopharmaceuticals are categorized by their uptake and clearance mechanisms for studying glomerular filtration, tubular secretion, or cortical binding. The discovery of rifampicin in 1965 ushered in the era of short-course antituberculosis (TB) chemotherapy. 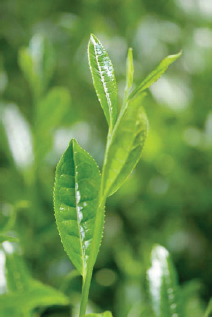 The duration of anti-TB therapy was reduced from 12–24 months to 6 months. Thrombocytopenia is an uncommon but severe side effect of rifampicin, which needs a high clinical index of suspicion for diagnosis. It reverses completely on stopping the drug. Re-challenge is not advised because thrombocytopenia will recur on re-initiation of the drug. We present the case of a patient with rifampicin-induced thrombocytopenia who presented with purpuric rash all over the body. Investigations revealed a low platelet count which resolved completely on stopping the drug. This case highlights the importance of diagnosis of a rare adverse drug reaction and prompts management, which leads to a good outcome. Chromium compounds are used as oxidizing agents in leather industries. Acute dichromate poisoning is rare. Ingestion of potassium dichromate is often fatal with rapidly progressive renal and hepatic failure. We report a case of potassium dichromate poisoning in a young girl with a successful outcome. The patient had presented with features of acute renal injury without hepatic involvement.